According to the game’s official Steam page Ryse: Son of Rome is coming to PCs on October 10th with a price tag of £34.99. 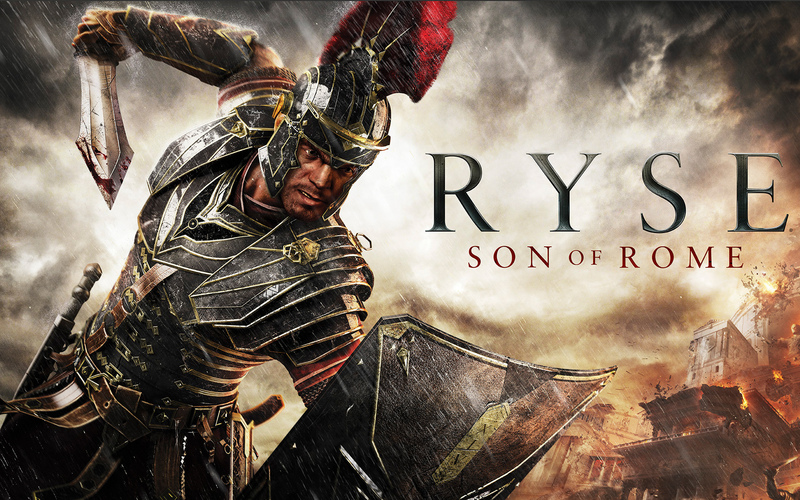 The PC release of the previously Xbox One “exclusive” Ryse: Son of Rome will come with full 4k support, for those with compatible screens and hardware capable of handling so many pixels. It’ll also come packaged with every pieces of DLC thus far released: the Colosseum Pack, the Mars’ Chosen Pack, the Duel of Fates Pack and the Morituri Pack. The PC version also provides instant access to the Ruins multiplayer map, as well the Legionnaire’s Trust sword, both of which were initially bundled with the special edition Xbox One version of game.